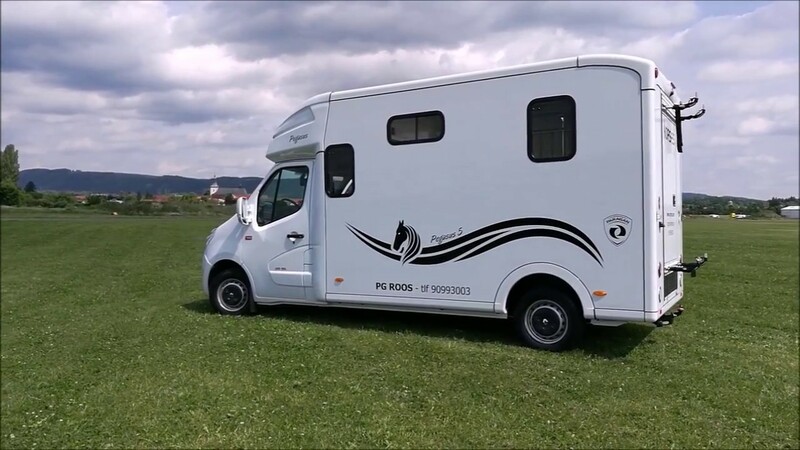 Pegasus 5 horsebox (Renault, Opel) Paragan s.r.o. Pegasus 5 is designed for maximal efficiency. 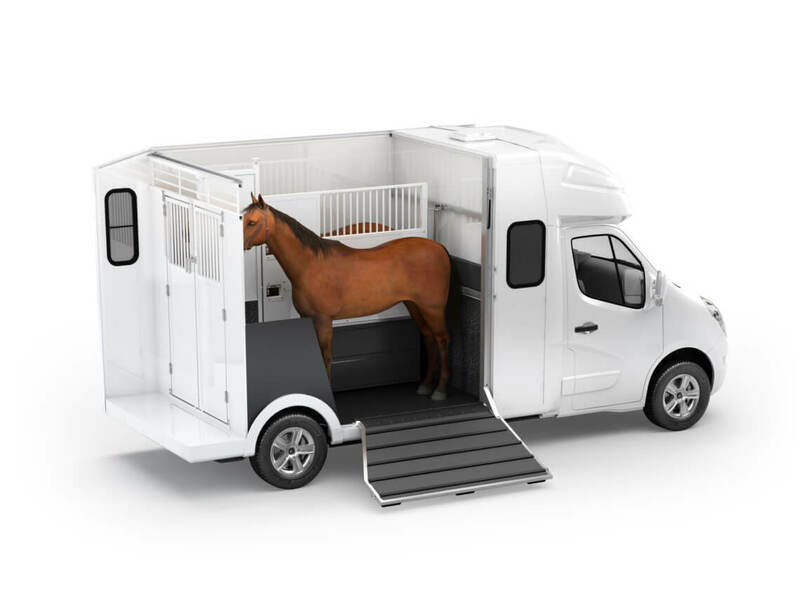 Pegasus 5 offers a cabin for 5 passengers with the option of bench unfolding into two beds. Pegasus 5 is the horsebox based on your expectations including wide range of accessories. Such a horsebox transport safely and economically your valuable horses wherever you want to go with extra ordinary performance. 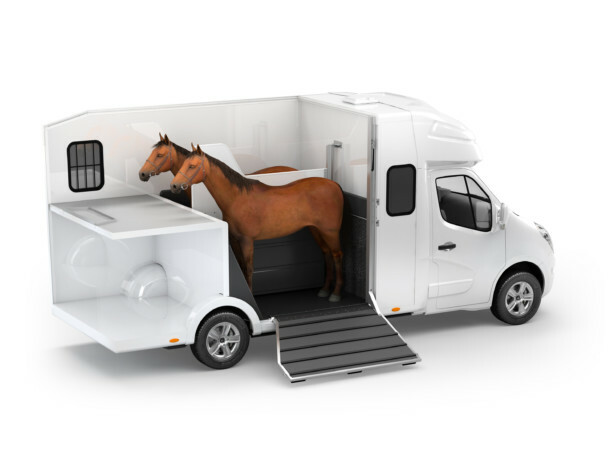 Pegasus 5 XL represents a luxury version of horsebox fully equipped built on a longer chassis ensuring the maximal comfort for the entire crew. Pegasus 5 represents a luxury horsebox for more travelers, i.e. a family with kids. Pegasus 5 provides comfort not just for horses but also for travelers including sleeping and relax. 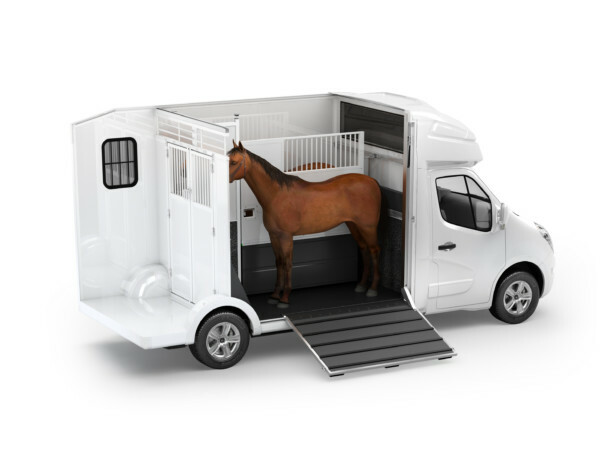 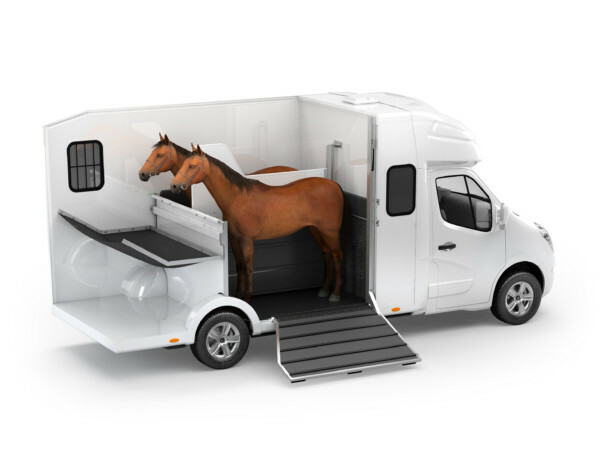 The new ultralight materials used in the horsebox production guarantee the lightest weight among horseboxes in the market, reduced fuel consumption and a higher load capacity. They are highly chemicals, water and pressure proof and they ensure a stable temperature while horse transport. Pegasus is sealed and resistant against the weather conditions and corrosion. The horsebox design offer maximal resistant against shocks, scratches. Ask your dealers regarding the detail specification of Pegasus Package, which is characterized by innovative design features of Pegasus horsebox. Pegasus 5 advantages More space. More fun. What can you expect from Pegasus 5 ?